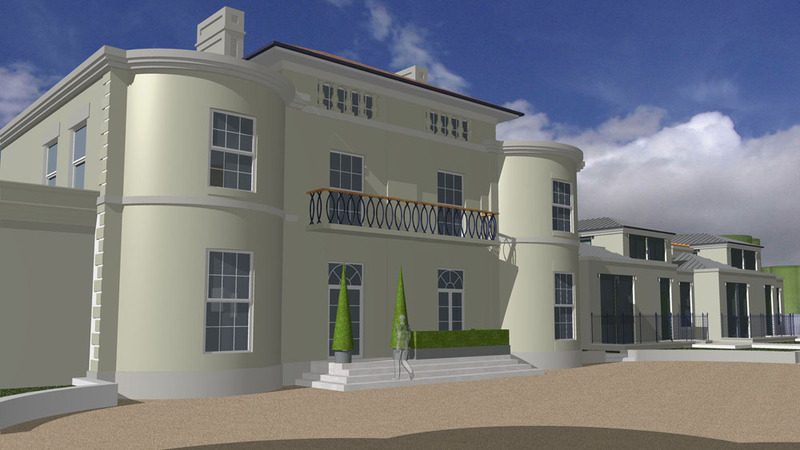 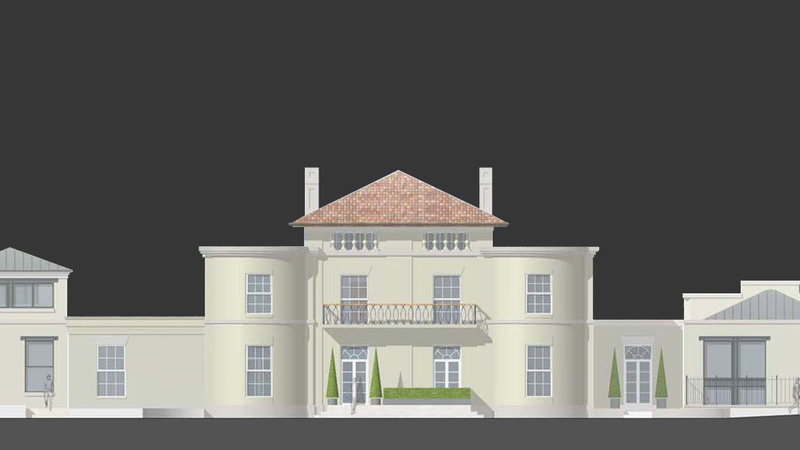 Metropolis Architecture were commissioned in 2003 to form an enabling package of proposals to ensure the long term survival of Ryton House, a Grade II listed, Regency Villa from 1806 and it’s surrounding grounds. 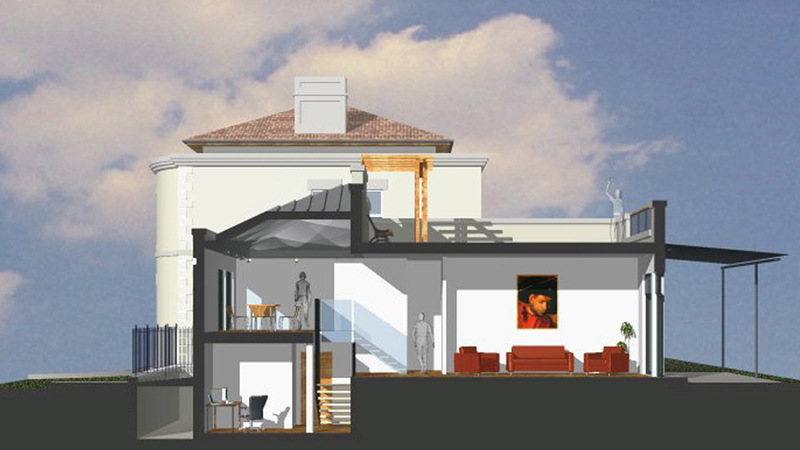 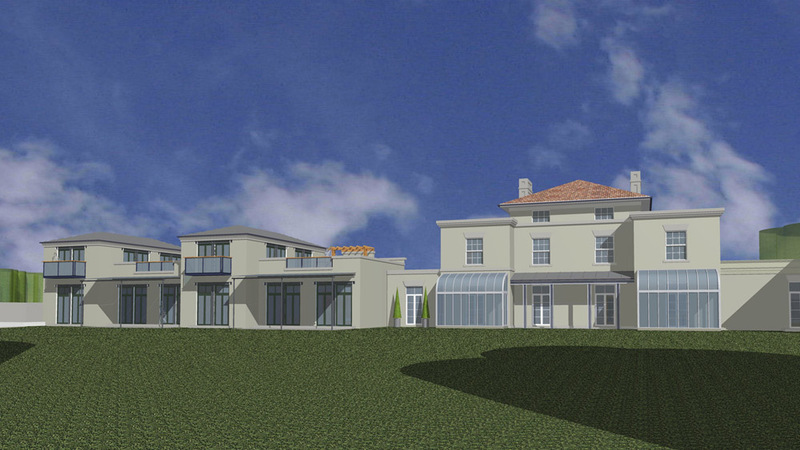 The proposed scheme involved the renovation of the existing house and the provision of two areas of the new build sympathetic to the original style. 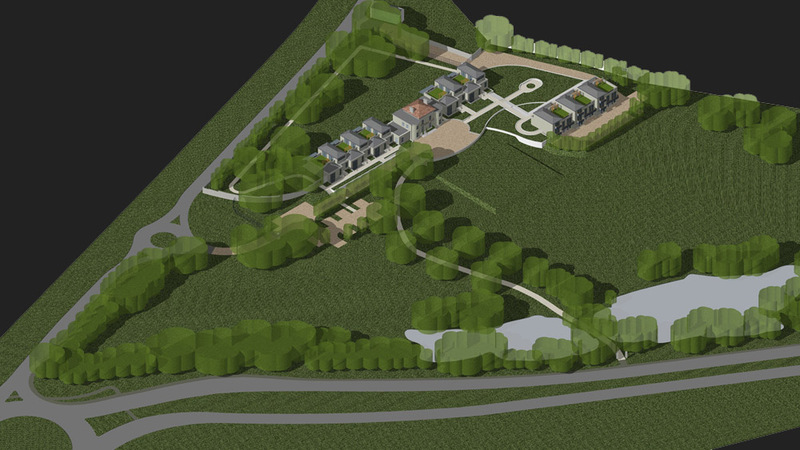 In addition to this, the surrounding paddocks, pools, orchards and pleasure grounds were to be reinstated.